Chimurenga. Including mbira-based guitar licks and elements of Jit. This entry was posted in Chimurenga, Zimbabwe by Moos. Bookmark the permalink. Maybe you noticed some heavy download traffic, recently. now I am kneedeep into it. great collection! zimbabwean music was a real ear-opener for me. 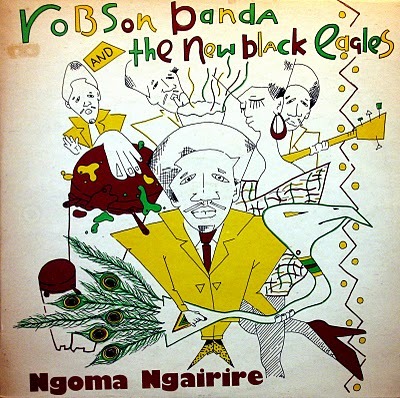 any chance of re-upping this robson banda album? he’s the best! He was not Congolese. Robson Banda is of Malawian origin but is Zimbabwean.